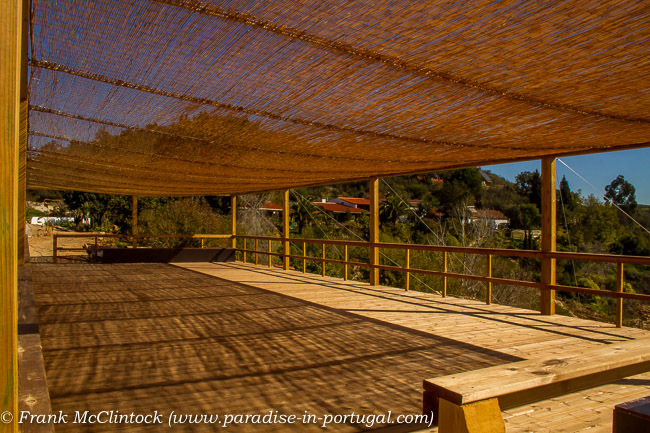 We’re proud to introduce the Quinta’s new Shala! 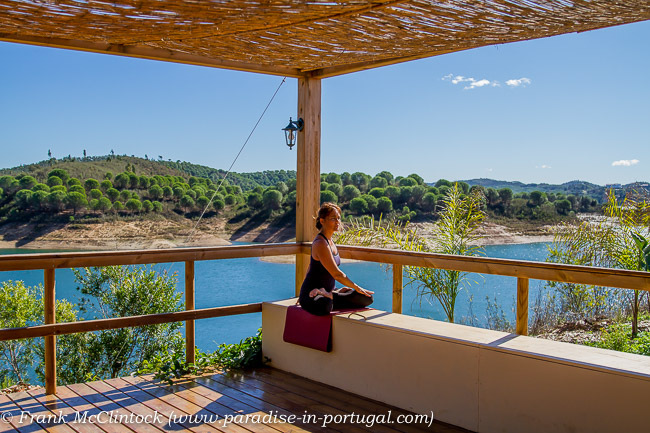 I’d like to take the opportunity to announce that we’ve completed our large new Shala, so if you know of any Yoga or Retreat organisers we’d feel very grateful if you passed our website on to them. … right down to kids too! … but it’s not just been used for those who want to stretch their limbs – we’ve also had a couple of weddings too, for those who wanted to stretch their lives! 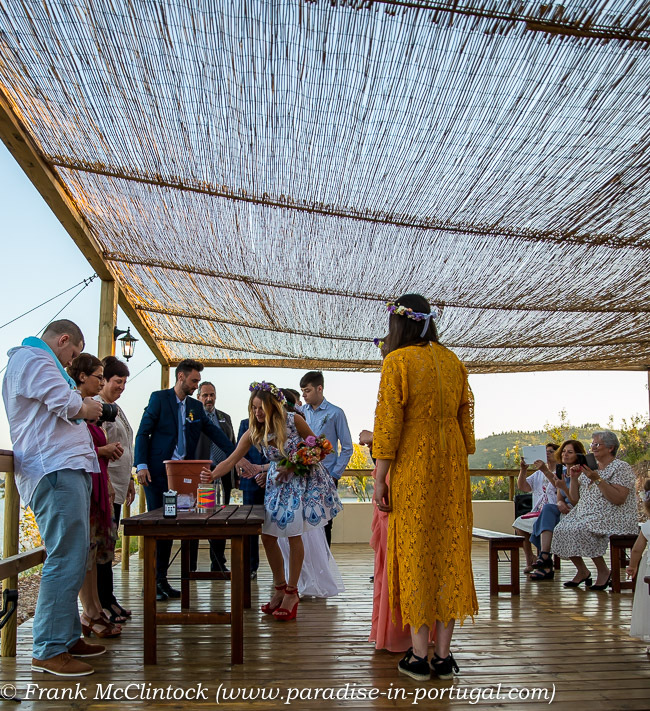 We’ve found that it’s just the perfect setting for more formal occasions like that above, as well as having that adaptable ambiance suitable for those wishing for more of an alternative ceremony, like that below. 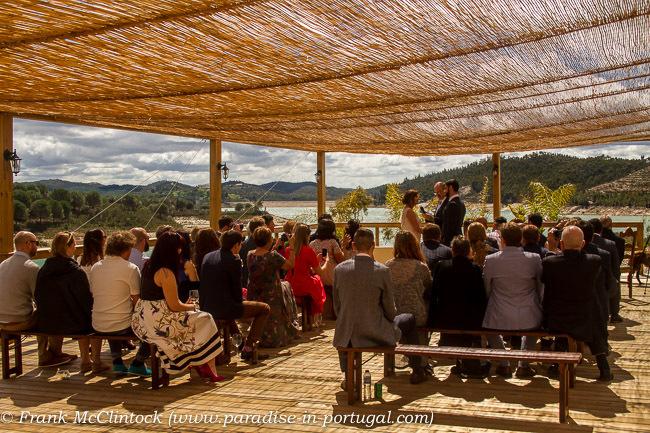 The beauty of the Quinta as a venue though is that more often than not the weddings we’ve had here last a whole week full of fun, good food, good wine and wonderful memories – and the price is still cheaper than the average cost of one in the UK. No problems either with neighbours complaining about the noise! 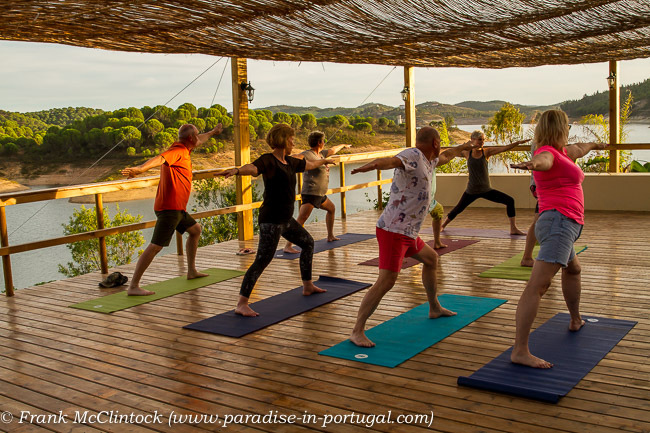 Of course there’s the Birding as usual at any time, (but predominantly during the Spring and Autumn migrations), but as well as this we’re running two weeks of Yoga with Michelle Surya, the first to coincide with the official start of Spring for the nights of 16th to 20th March, and the second for the seven nights 15th to 21st June at the beginning of Summer. These weeks already have some participants so please get in touch with us smartish if this rings your bell. Dates for an Autumn week are in the pipeline, so if you’re interested in this one just drop us a line. 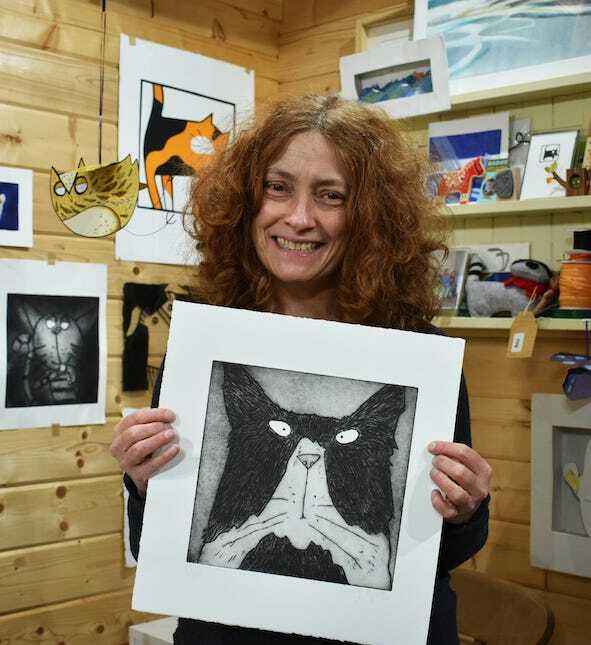 Added to this we have Marie-Therese King and Lucy Gell returning once again for a mixed Batik and Printing week, 8th to 14th June. 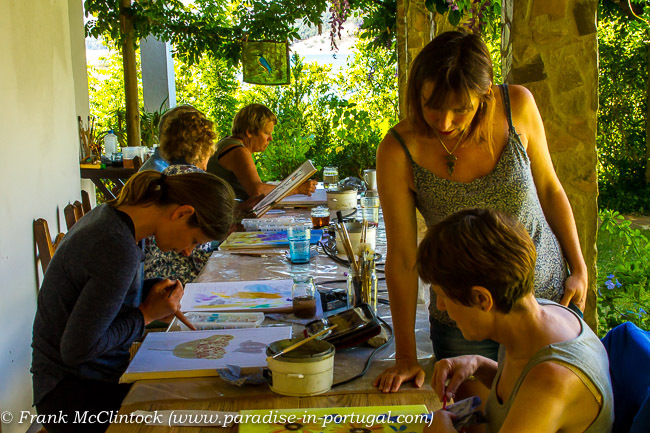 Lucy’s returning to run another Printing week from 31st August to 6th September, (only two spaces left), and Marie-Therese runs another Batik and Birding week from 5th to 11th October.